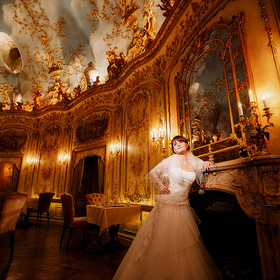 Malyshev Dmitry, wedding, portrait and event photographer. He was trained by the world famous photographers such as Jerry Ghionis, Yervant Zanazinian, Marcus Bell, Sergei Novozhilov, Laslo Gabani. Dmitry’s photos are stylish, luxurious and glossy. Dmitry achieved the first award in nomination Style in the contest “The best photographers of Russia”, he has taken part in different photo contests and exhibitions. 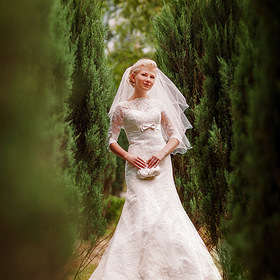 Dmitry also developed a series of WedClass photography workshops. 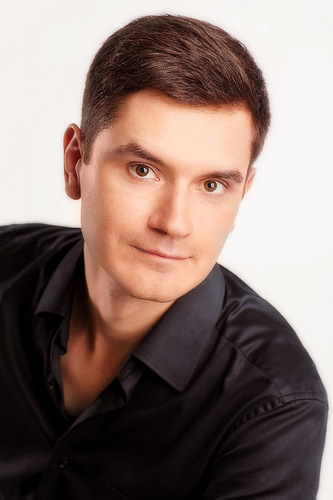 Based in Moscow, Dmitry is available worldwide.